services that he was approved for by GMCF. Calle Vinas, a licensed, Statewide Private Home Care Provider, is the company for you. We provide quality care for clients on the Independent Care Waiver Program(ICWP), Source, VA, CCSP and Private Pay. Our providing area covers the entire state of Georgia. We are located in Warner Robins to serve you. We succeed because of teamwork. We are dedicated to support the priorities of you and your caregivers. 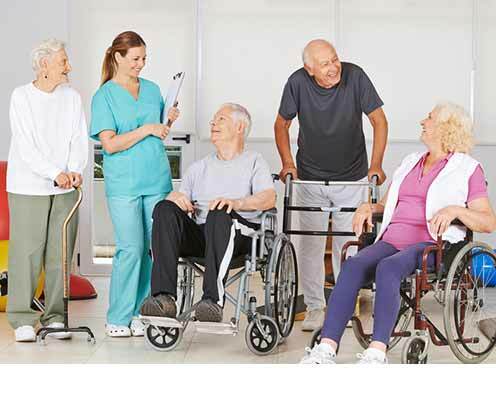 Our mission is to promote personal initiative, productiveness, and independence of our client by preserving their dignity and their right to receive the best quality care available. 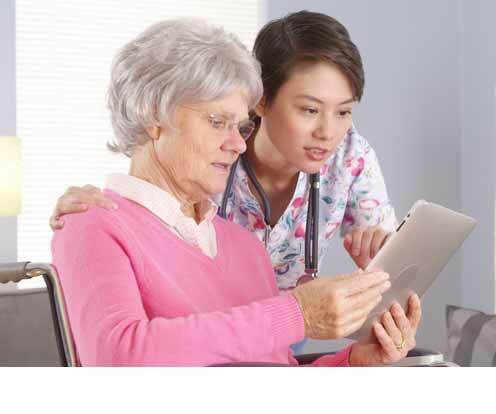 A caring home based service program dedicated to excellence and continuity of care- today and tomorrow. Respect – entails a high regard for worth of each person. 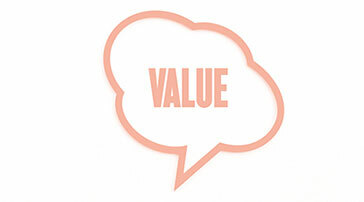 It awards each person with a voice and promotes self worth. Integrity – promotes honesty in dealing with each other in attempting to make our company work to its full potential. Excellence – fosters a continuous strive for quality service in duty and work done for others. 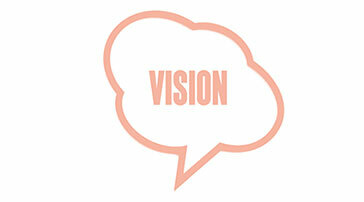 Innovation – encourages creativity in seeking continuous quality improvements and meeting the member’s requirements. Transitioning persons with disabilities who would do well on their own, living independently into community from Nursing Homes across the state of Georgia. Assist with the application process of getting admitted into the ICWP Program as well as others such as MFP, CCSP, SOURCE, and more. Actively involved and committed to providing education to the community on how well the Waiver programs work to facilitate person living independently instead of being confined to a facility. We volunteer for committees and State Boards committed to getting the reimbursement rates for the ICWP Program increased. We very clearly understand that a caregiver’s rate of pay can affect the quality of care received by the client. Taking steps to ensure that your caregivers provide and maintain all current certifications as required by the ICWP, CCSP, Source, VA, and Private Pay Programs. Keeping your caregivers certifications current is a requirement for the client to remain eligible for program services. We are glad to track, advise and even provide some of these required certifications as well as in-service training hours. Preserving your benefits and providing quality care are our commitment to you. Weekly monitoring to ensure the client receives all of the hours and services that he/she was approved for by GMCF. Development and Implementation of Bowel Program regimens. Supply usage tracking to facilitate increase in quantity of needed item. Continuity of care – Clear, documented communication with all necessary entities and service providers to properly achieve a higher level of care for the client. 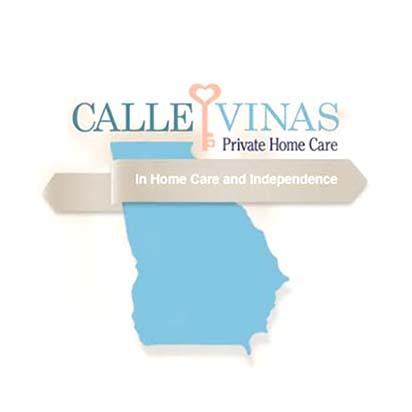 Calle Vinas, a licensed, Statewide Private Home Care Provider, is the company for you. 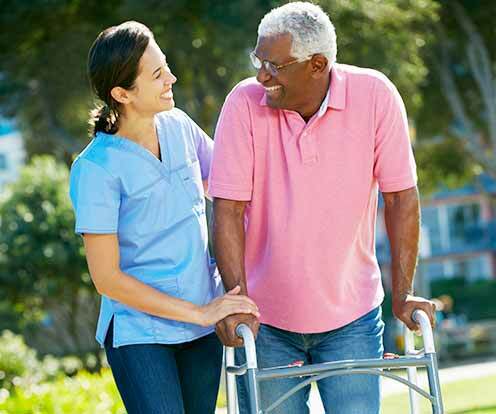 We provide quality care for clients on the Independent Care Waiver Program, CCSP and Private Pay. Copyrights © 2018 Calle Vinas. All rights reserved.